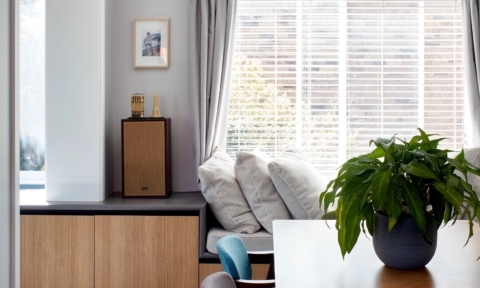 I’ve done a lot of homewares roundups in my time, but very few have been this tricky. 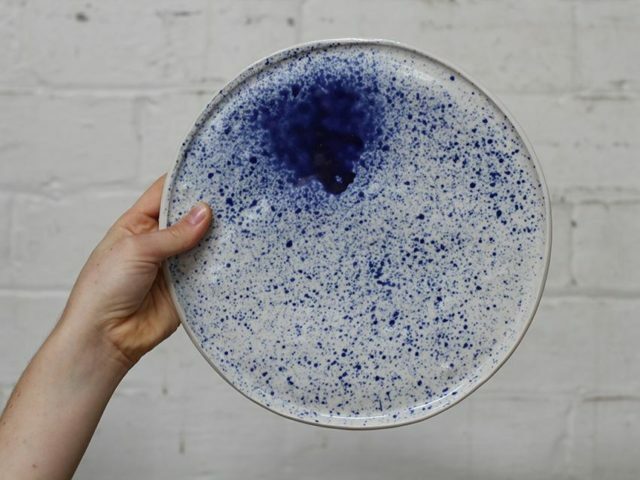 There are just too many amazing ceramicists out there! 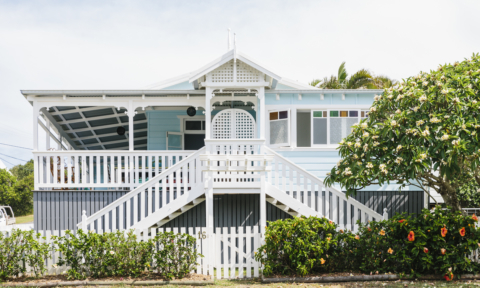 This list could have been endless but here are some of my absolute favourites, all lovingly handmade right here in Australia. 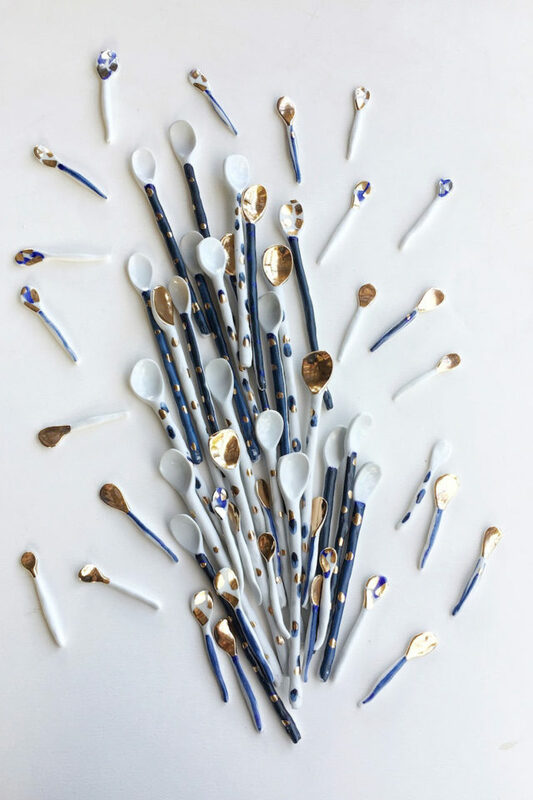 : Mornington Peninsula artist Karen Morton is the maker behind Kaz. Creating both functional and non-functional pieces, her ceramics feature unexpected symbols, broad brushstrokes and wallpaper patterns. 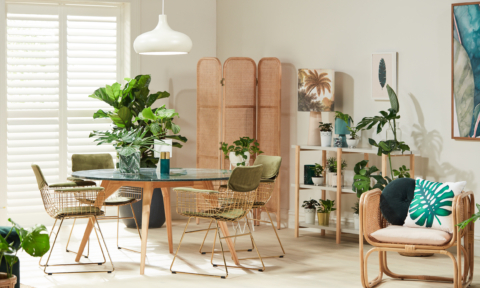 : Fun, functional and hand-crafted, the pieces bring together a mix of organic shapes and textures with bright colours and a sense of humour. 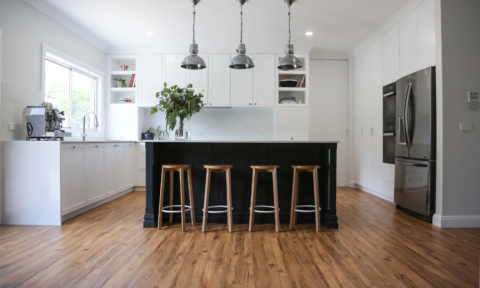 Each ware is designed to be used and is handmade in Torquay, Victoria. 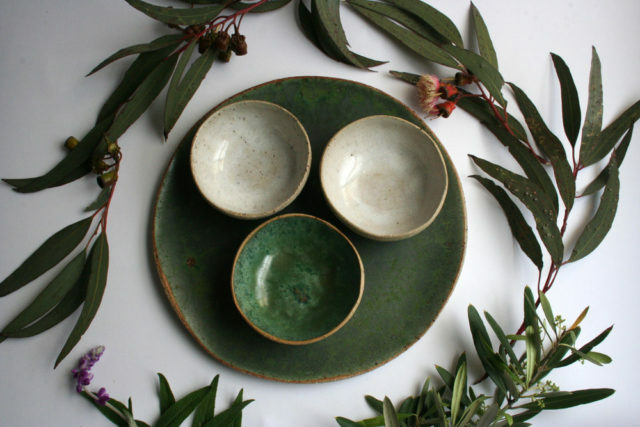 : Specialising in ceramic tableware, utensils, jewellery, planter pots and flower vases; the tones and textures of Bridget’s wares pay homage to her bush setting in country Victoria. 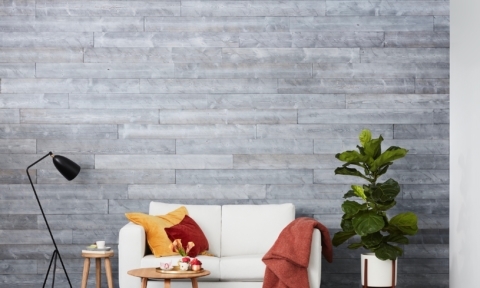 : Inspired by nature from the curves of a wave to the lines of a landscape, all the ceramics give a nod to the environment. 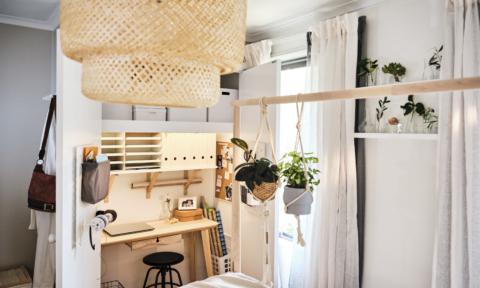 Working out of Mount Glorious (an hour from Brisbane), Leaf & Co is a family affair, designed by a mother and her two daughters. 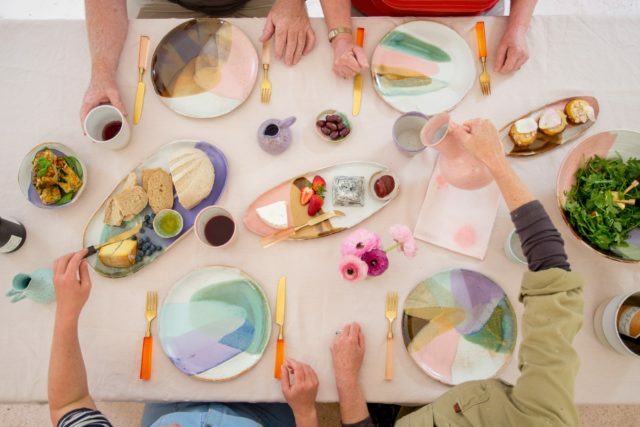 : Offering a wide range of beautifully coloured ceramic bowls and wall hangings, each piece is individually handmade and hand designed in Melbourne. The wares features strong influences from Mexico, the Middle East and Europe. 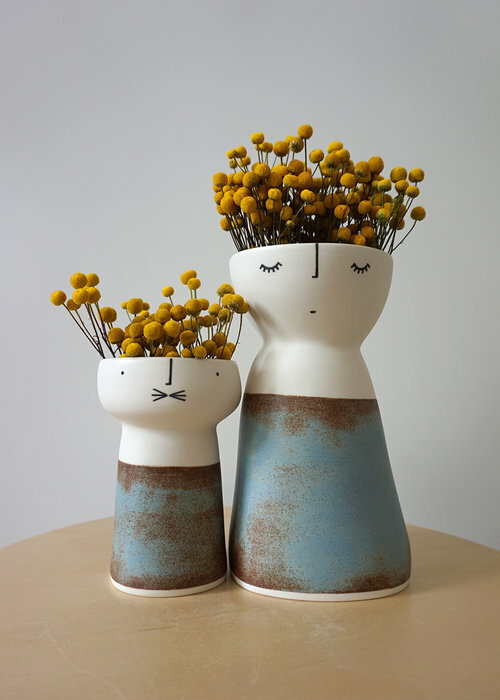 : Full of personality, owner Vanessa Holle turns everyday functional objects into figurative sculptures, with sweet hand painted faces. 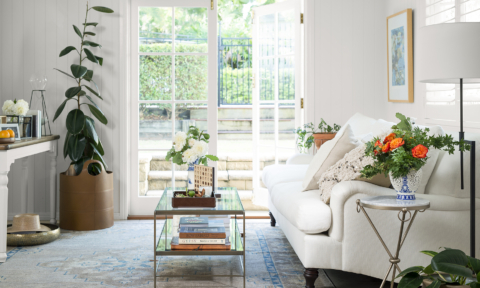 Made in Sydney, the pieces feature vibrant colours and decorative drawings. 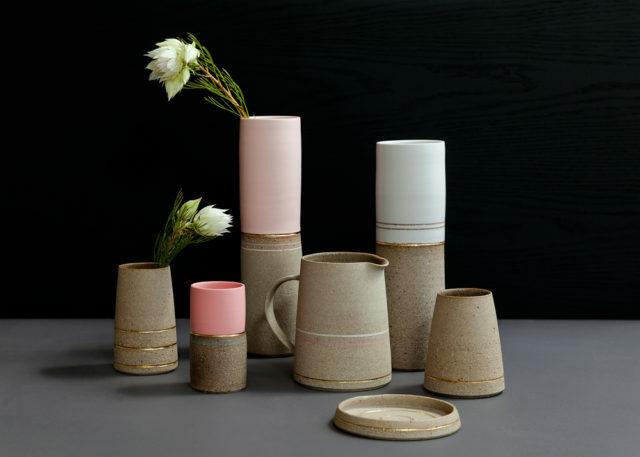 : Handcrafted in Melbourne using traditional methods of pinching and coiling clay, the wares are natural and ergonomically shaped. Growing up in Scotland, Daisy is inspired by the wilderness, seen through her forms and colours. : With an aim to create minimal, handmade vessels that return significance and meaning to household objects, each piece can be used and enjoyed on a daily basis. 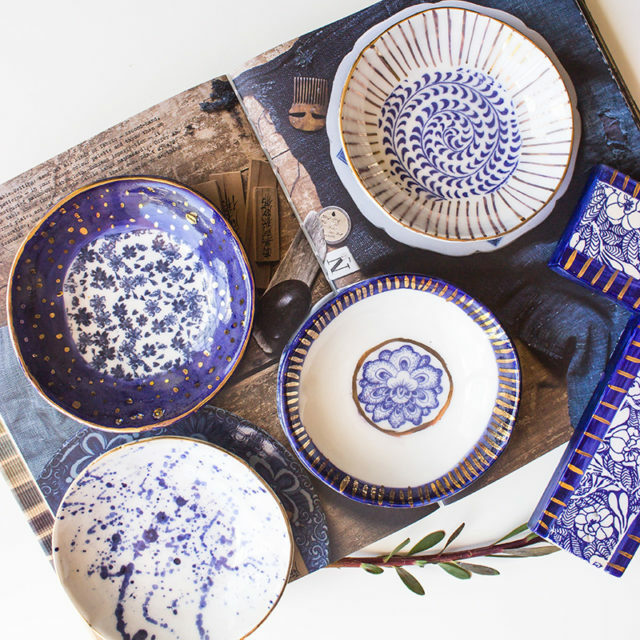 Made in Melbourne from both porcelain and stoneware, the designs merge traditional and modern techniques. 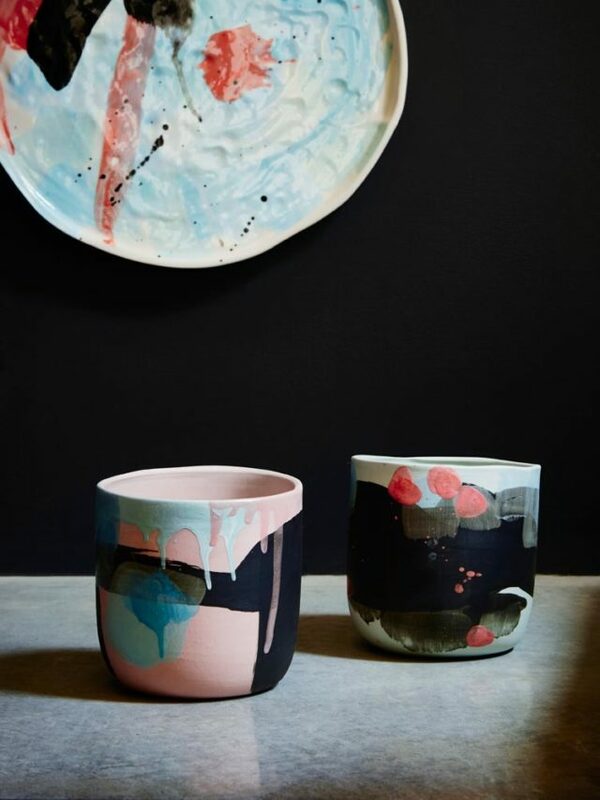 : Originally from France, but now living in Melbourne’s Brunswick, owner Lucille Sciallano specialises in slip cast ceramics. 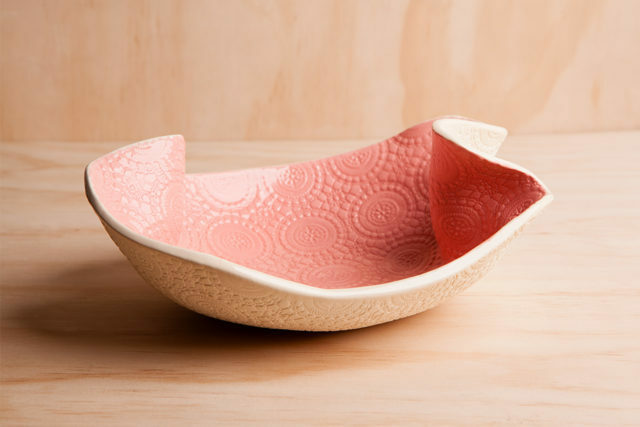 Producing bowls, cups, teapots and more, she creates patterns and drawings by using pigments to colour the porcelain. We hope you liked the list! Let us know what you would add. Which of these do matte ceramics? ie. no glaze?